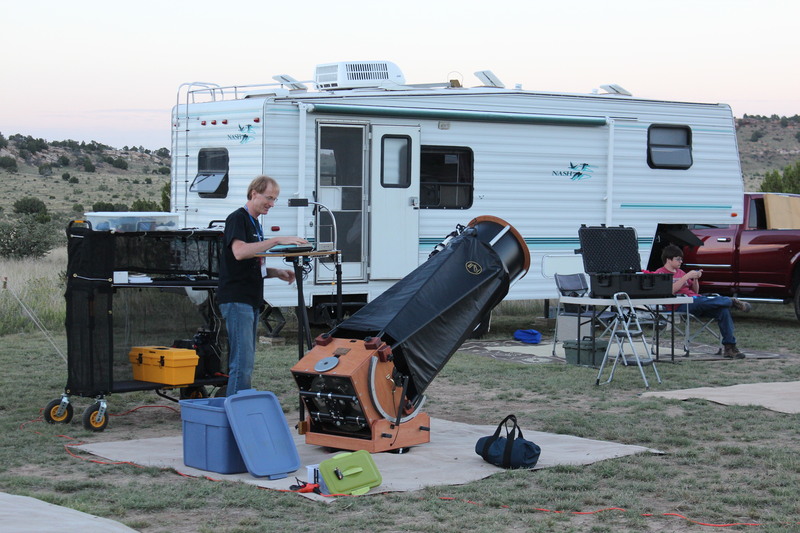 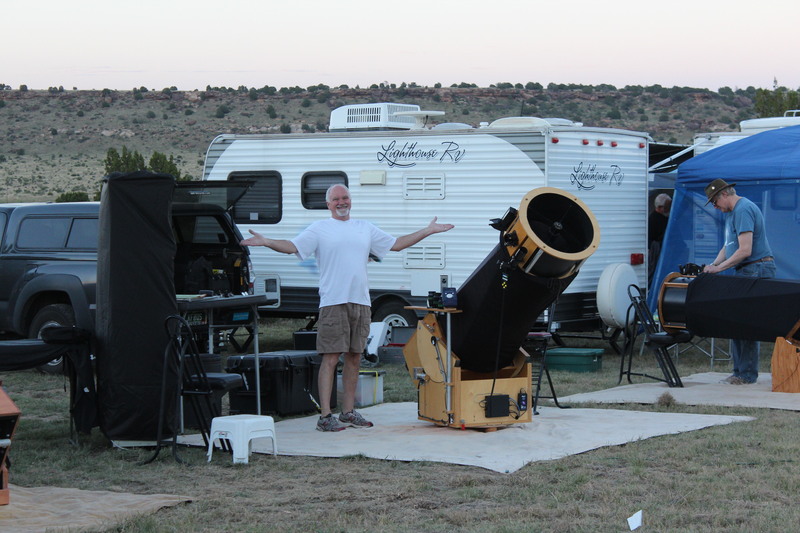 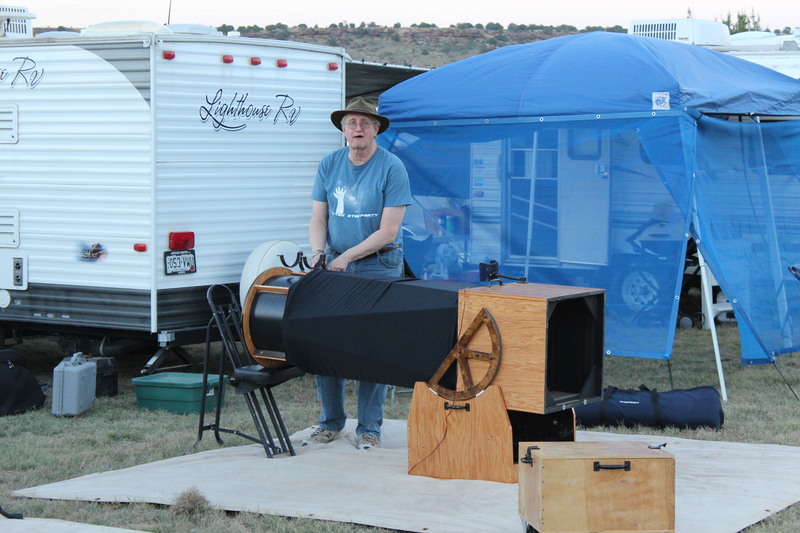 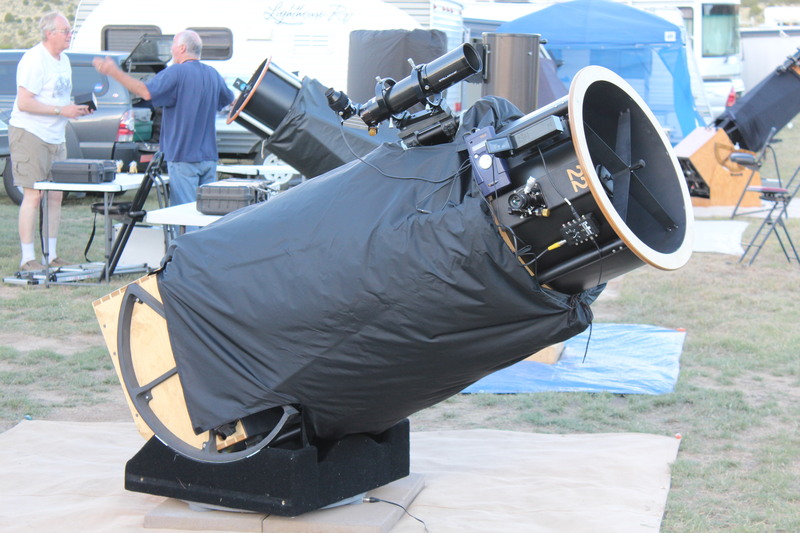 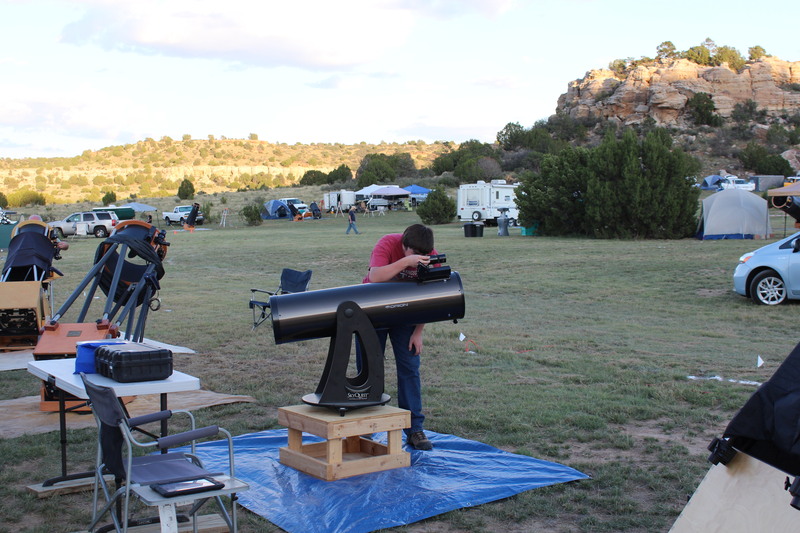 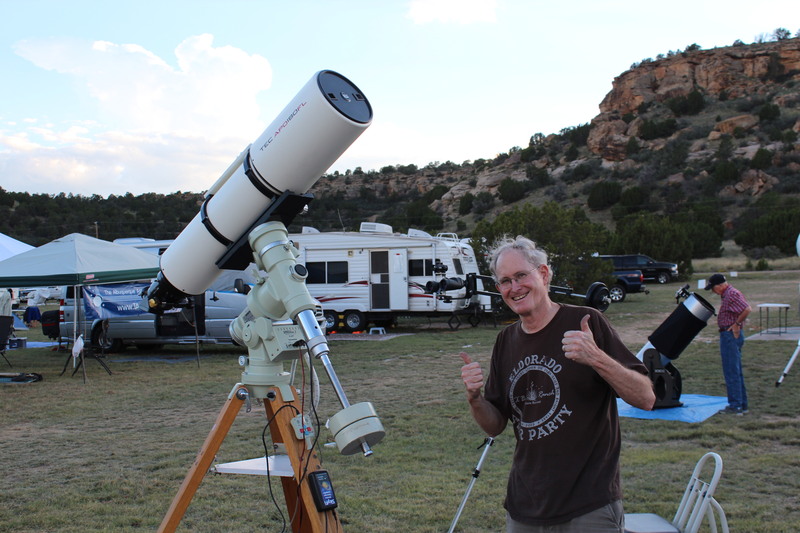 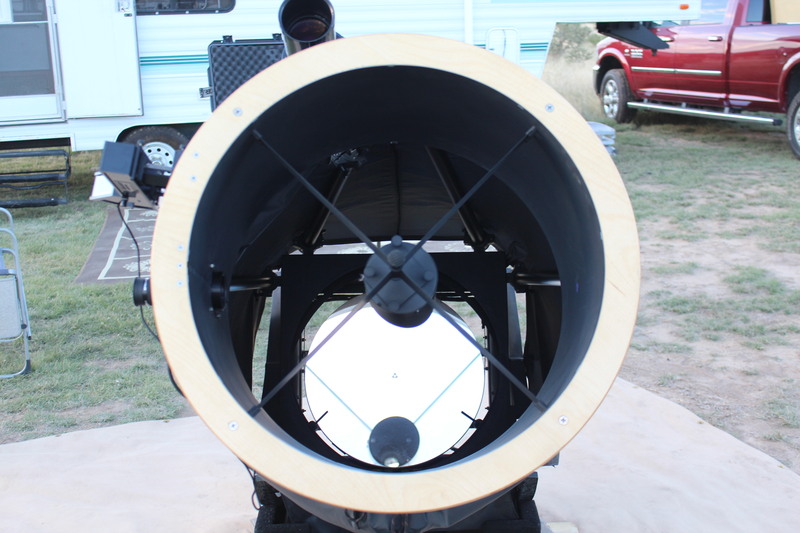 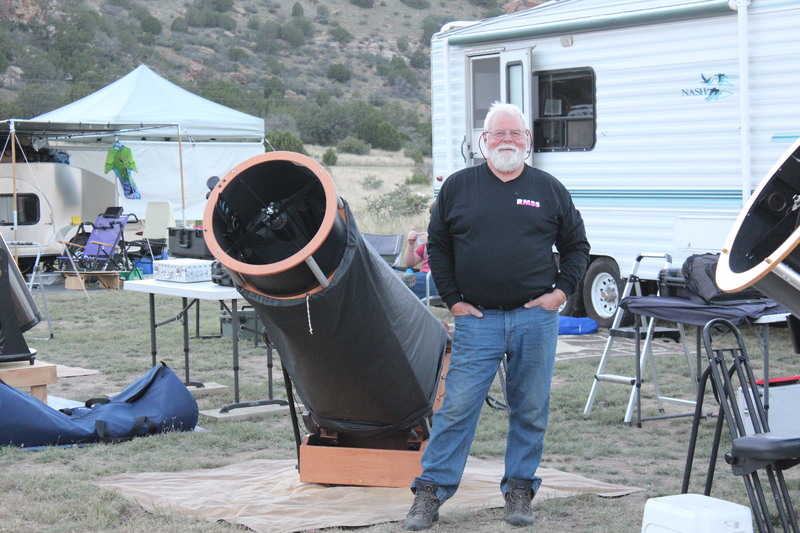 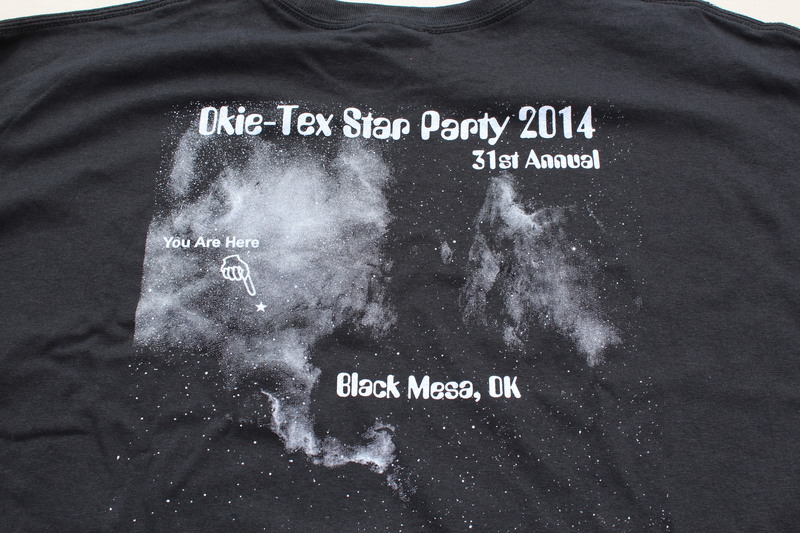 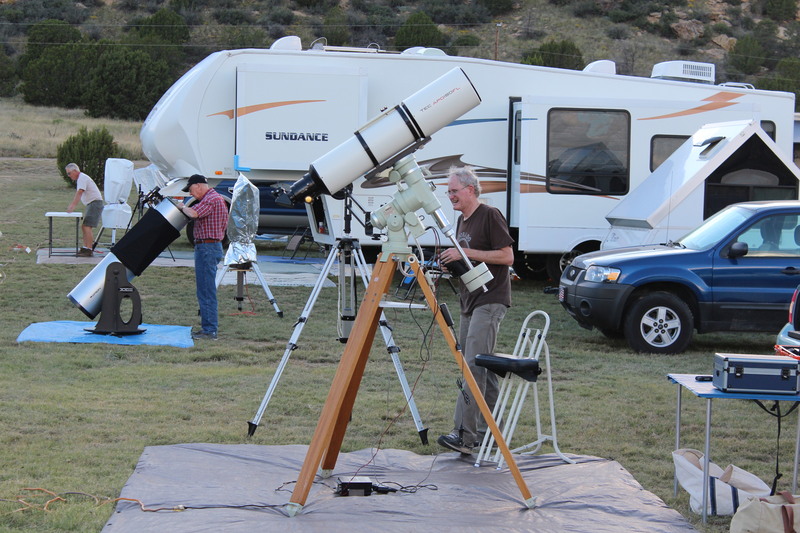 It has been a great star party. 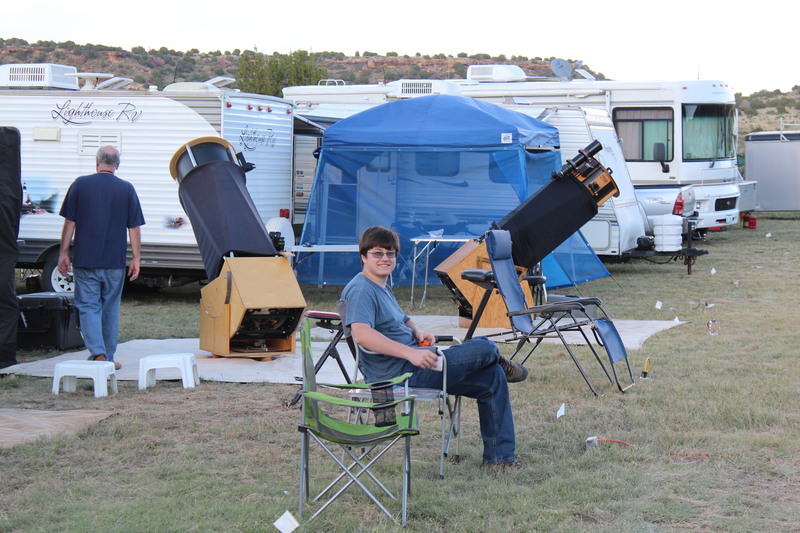 We are starting to do the zombie stomp from staying up all night and getting up at the crack of noon. 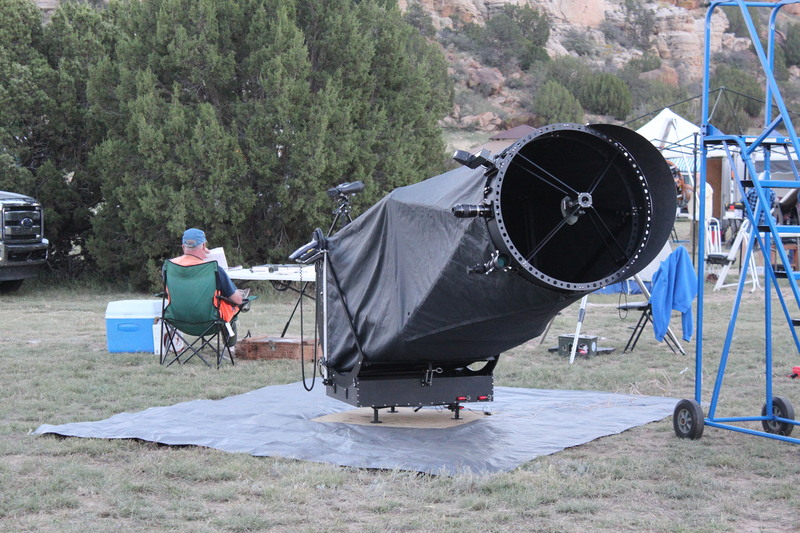 I’ll have more pictures later but here are some of the toys being played with.